Director of the Central Intelligence Agency (D/CIA) serves as the head of the Central Intelligence Agency, which is part of the United States Intelligence Community. He/She reports to the Director of National Intelligence (DNI). The Director is assisted by the Deputy Director of the Central Intelligence Agency. 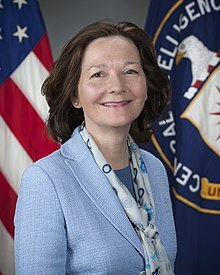 The Director is nominated by the President, with the concurring or nonconcurring recommendation from the Director of National Intelligence  and must be confirmed by majority vote from the Senate. 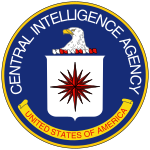 What follows is a list of Directors of the Central Intelligence Agency (in chronological order). This page was last changed on 21 May 2018, at 18:26.